CITIES is a new urban initiative aimed at bringing people together to discuss global issues that affect cities and other urban areas. 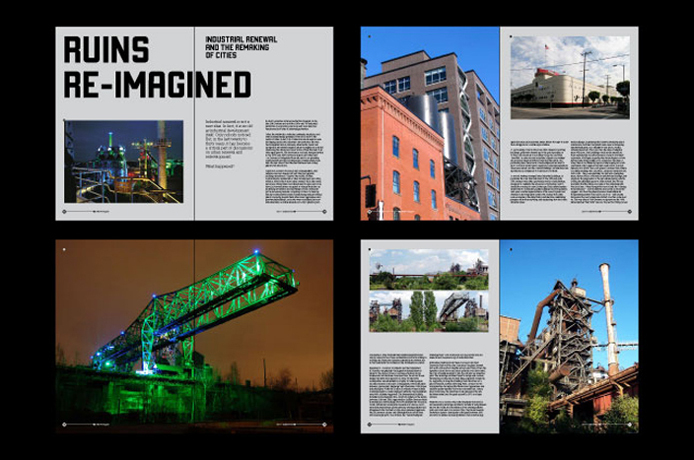 The design brief was to address all areas of communications from the website to the magazine, through to CITIES branded events and workshops. 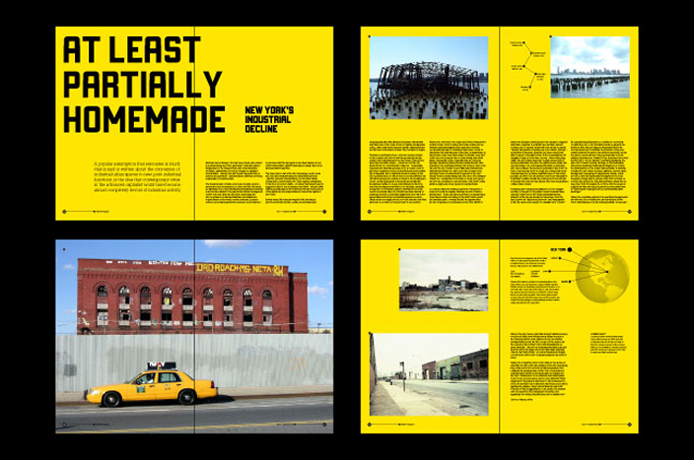 The graphical approach taken is built upon strong use of typography and high quality reportage-style images taken from cities around the globe. 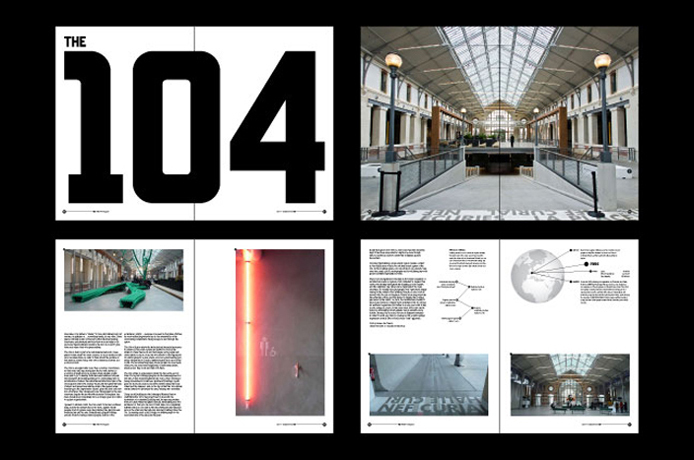 The monotone appearance of the magazine gives it a serious intellectual tone. Colour is added in intermittent periods to break up the overall flow. The main point of CITIES is to bring people and places together in discussion so connected nodes were used as an underlying metaphor for the project. 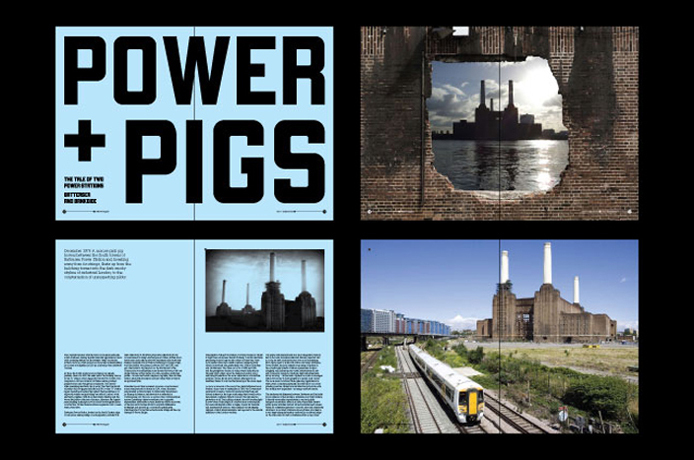 These nodes were also the basis for a bespoke typeface that was to be used as the main headline font throughout the magazine. 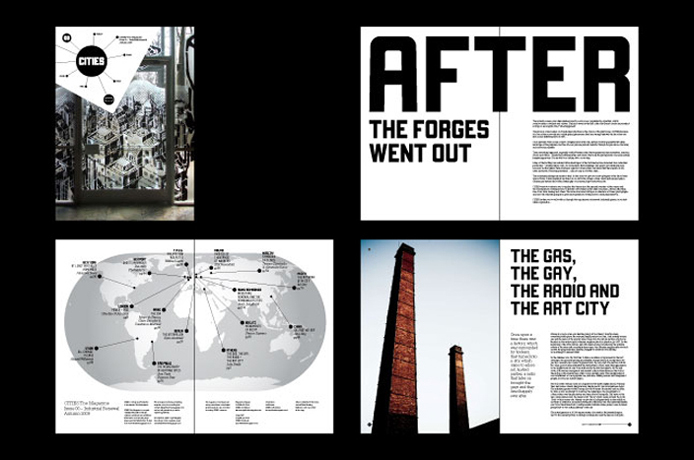 At the present time Studio Knox is continuing to act as the organisation’s main art director.